Home to world-class, deep-water ports, many rivers and a dynamic network of canals, the Netherlands has the best port infrastructure in the world. 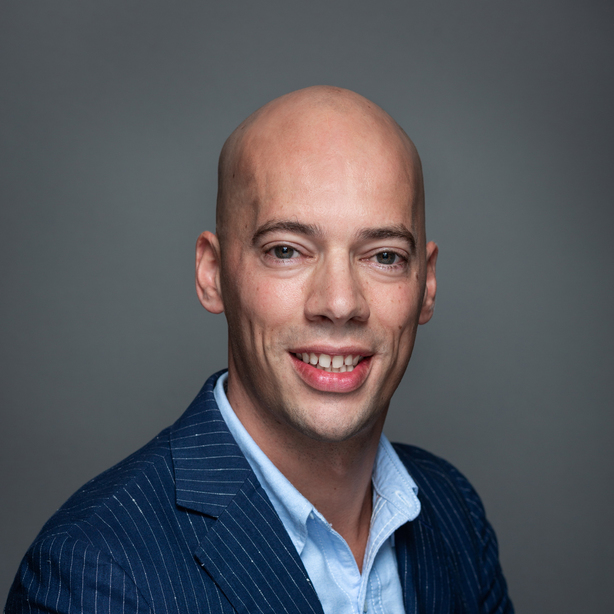 The Port of Rotterdam, Europe’s largest and most important harbor, can reach all major industrial and economic centers in Western Europe in less than 24 hours—providing companies with the perfect springboard into the European market. The Port of Amsterdam, Europe’s fifth largest port, is another major asset for logistics and distribution operations. 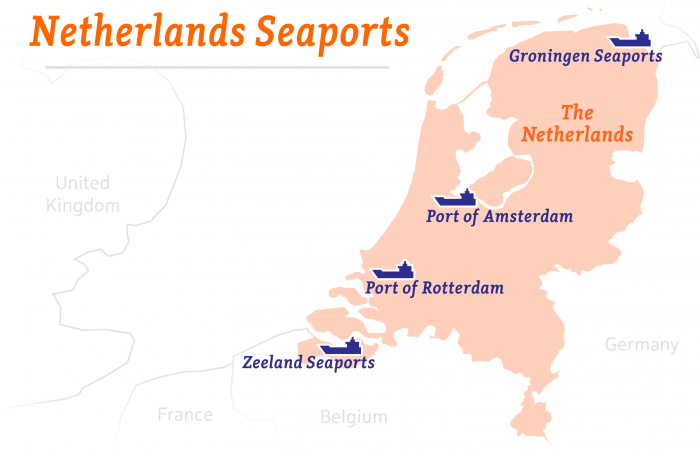 In all, Dutch ports move more than 580 million metric tons annually.